In many ways, the process of choosing a WordPress web hosting company is similar to picking the right partner. Make the wrong decision and you may find yourself facing a stressful separation somewhere down the road, after investing all of that time and money into making things work (or not, as the case may be). Fortunately, it is possible to boil down the factors of choosing a WordPress web hosting company into four key areas, helping you to pick a hottie over a dud with relative ease. In this post, we reveal the four key factors that we believe makes for a great WordPress hosting company. By the time we’re done, you’ll know exactly how to find the best host for your needs. What makes for a good WordPress web hosting company? 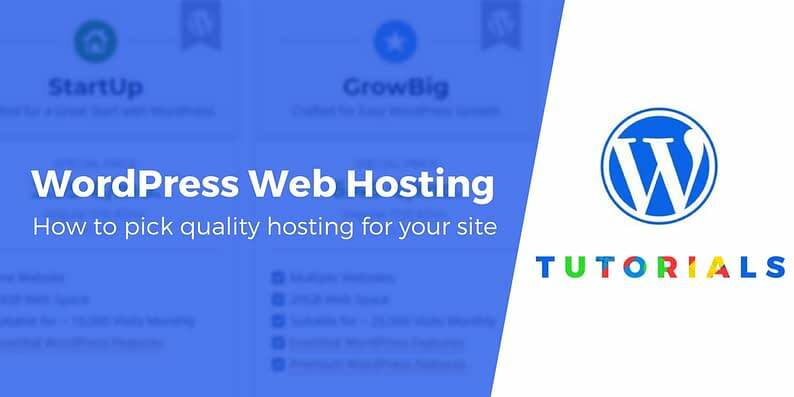 A good WordPress web hosting company understands that most people who invest their time and money into creating sites share one common desire – to watch it grow – and provides them with the space to do so. SiteGround offers a variety of pricing options to suit all needs. Furthermore, you’ll need sales and support teams that are willing to take the time to recommend specific hosting packages depending on your requirements, as well as informing you when it’s time to consider upgrading to accommodate your growing website. The best way to determine whether a host fits the bill is to look for variety in their hosting packages, check whether they make a WordPress-specific mention among their descriptions, and finally, check if they offer free consultations to help you find the right plan. Anyone who spends time working with computers understands just how important web security is. There are regularly new stories of big sites getting breached and leaking the private data of thousands of people, so it may seem difficult to understand how small WordPress sites cope. Fortunately, there are plenty of hosting providers that understand clients require robust security measures. These hosts will build in a number of server-level protections to keep your site secure. Do they offer firewall or Distributed Denial of Service (DDoS) protection systems? Do they offer to help you set up SSL certificates? Have they ever exposed customer information during security breaches? While you can easily determine the first three points by taking a good look at a host’s feature list for each plan, the final suggestion does require you to do a little googling on your own. If one of the companies that you’re eyeing has been careless with their security in the past, it’s a good sign you should be looking elsewhere. Ideally, every WordPress web hosting company should provide their customers with top-notch timely support while serving them a nice cup of coffee. Sadly, that’s not always the case. To avoid lots of frustrating nights spent troubleshooting, you’ll want to find a host that employs support staff who are knowledgeable with WordPress. Experienced support staff should have no problem identifying (and helping you fix) common WordPress errors such as the white screen of death, internal server errors, compatibility issues, and a whole host of others when they arise. An example of a decent WordPress support section. If the WordPress web hosting company you’re considering provides its users with substantial documentation and WordPress-specific advice, you’re probably in safe hands. If you’re looking for a shortcut to great WordPress support, our recent hosting survey showed that Flywheel, Kinsta, SiteGround, and WP Engine have the most WordPress-proficient support teams. Here are the full survey results. Any hosting company that’s been around long enough will have made a reputation for itself – either good or bad. 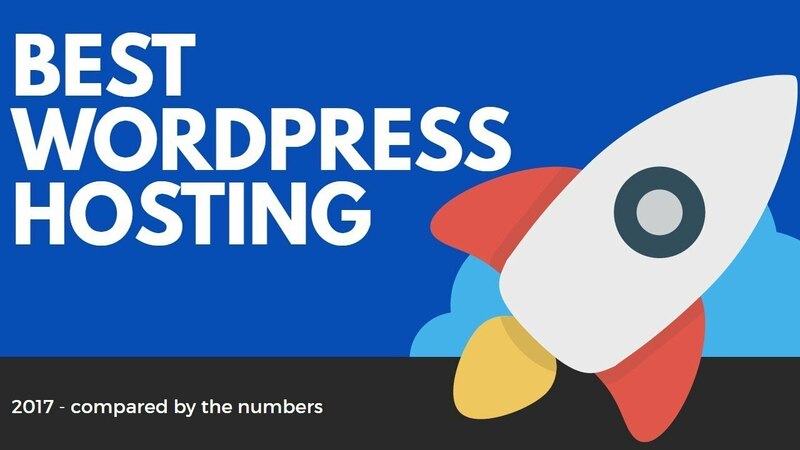 This is fantastic news for anyone looking for a WordPress web hosting company, since nearly any option you might consider will have a trail of customer reviews. While you can glean a lot about a service from its website and the kinds of plans on offer, there’s no better way to measure a company than by having the chance to see whether its customers are satisfied. The best kinds of reviews will often discuss the quality of the different services on offer, what a particular host is doing right, and where they’re dropping the ball. Instead of looking for review sections directly on company sites – which will naturally be biased towards positive reviews – we recommend checking recent comparison articles or diving into the results of our recent WordPress hosting survey. It turns out that people’s experiences differ a lot based on the specific hosting company they use (for example, the top-rated company in the survey got 4.9/5, while the lowest rating was only 3.0). While choosing a bad WordPress web hosting company could be the stuff of nightmares, you have more information than ever available to help you make the right decision. There are online reviews, host comparisons, helpful videos, and hundreds of articles devoted to distilling the process down to its core steps. 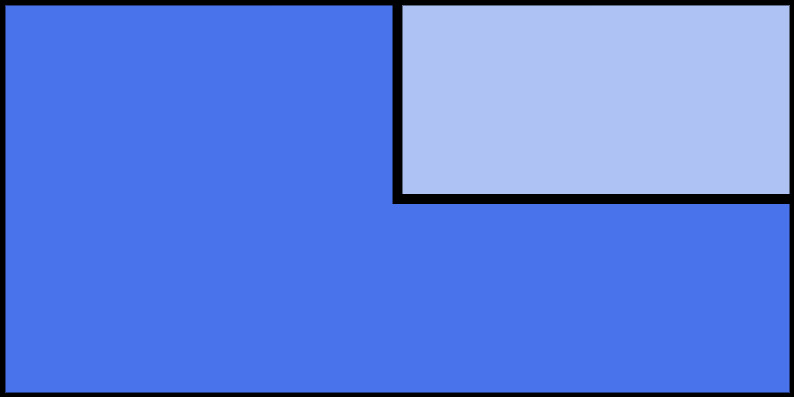 Scalability: Your WordPress site needs room to grow. Security: A potential hosting provider must take every reasonable step to protect your data. Support: Your chosen host should provide you with top-notch support at every turn. Reputation: A WordPress web host should have a solid reputation within the WordPress community. And if you want to get a headstart on finding hosts that match those criteria, make sure to check out our take on the best WordPress hosting providers. Do you have your own criteria for choosing a potential WordPress web hosting company? Share them with us in the comments section below!